DEVAULT, Pa., September 26, 2017	(Newswire.com) - Devault Foods is proud to announce the development of an online store and e-commerce marketplace with Amazon. The launch of these market channels represents the first in Devault Foods' initiative to expand service to the consumer market. 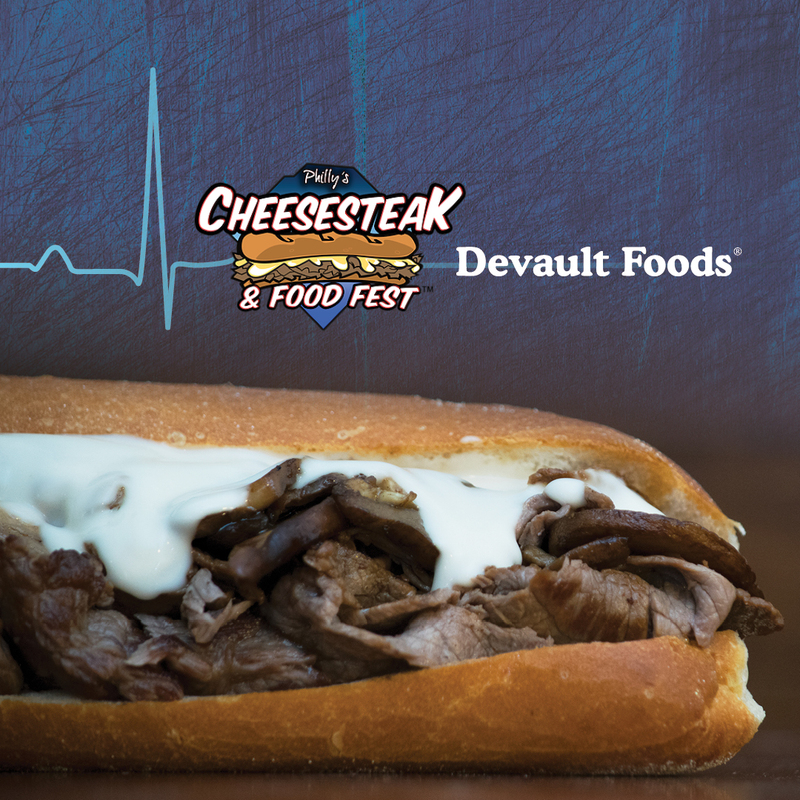 Devault Foods was recently challenged by Hollywood to create a cheesesteak that captured the essence and theme of the Sony movie, "Flatliners," (scheduled to release on Friday, Sept. 29th) to be served at the Philly Cheesesteak and Food Festival. 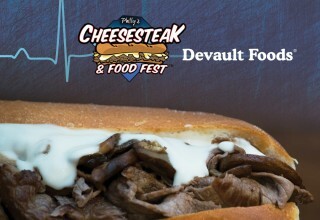 With the challenge accepted, Devault Foods created not one, but two sandwiches and made the decision to announce online sales at the festival. 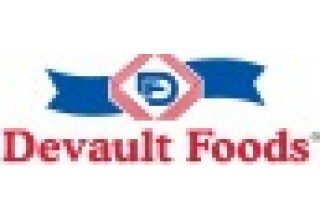 The online storefront which launched this past weekend provides consumers a sample of the delicious portion-controlled products that Devault Foods has provided the food service industry for almost 70 years. The storefront launched with some of Devault Foods' best and most popular Philly-style steak products. Additional products from Devault Foods' portfolio — including meatballs, burgers, and sausage — will be added in the coming months. Consumer trends continue to influence development within the foodservice industry. Grocery sales through online platforms represent a very small part of the overall grocery retail market but are amongst the fastest-growing segment. (Source: Statista) As Devault Foods monitored the market, plans were developed to satisfy emerging trends by serving the consumers directly in a strategic way. The vast majority of grocery shopping still takes place in traditional brick-and-mortar stores. But according to industry experts, this pattern will change during the next decade as our internet-centric society develops marketplaces to make daily life more convenient. Now consumers can access an authentic Philly-style cheesesteak from the convenience of their keyboard and make it hot and fresh from their home. 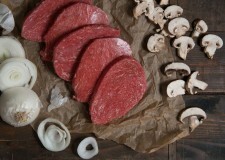 To purchase go to www.DevaultFoods.com/shop or search Devault Foods at Amazon.